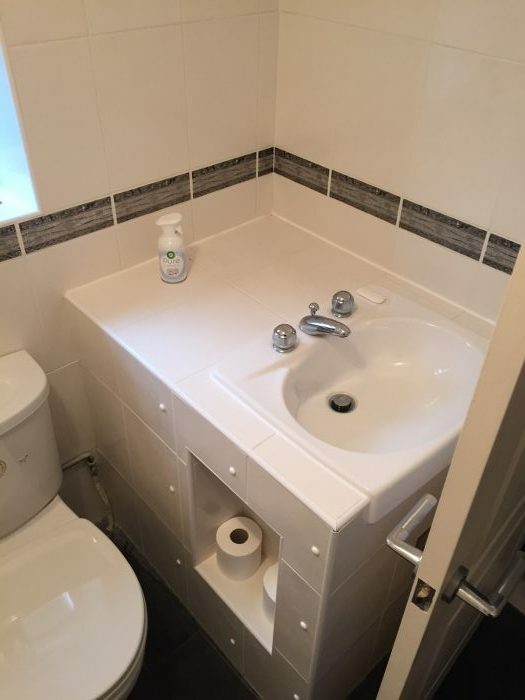 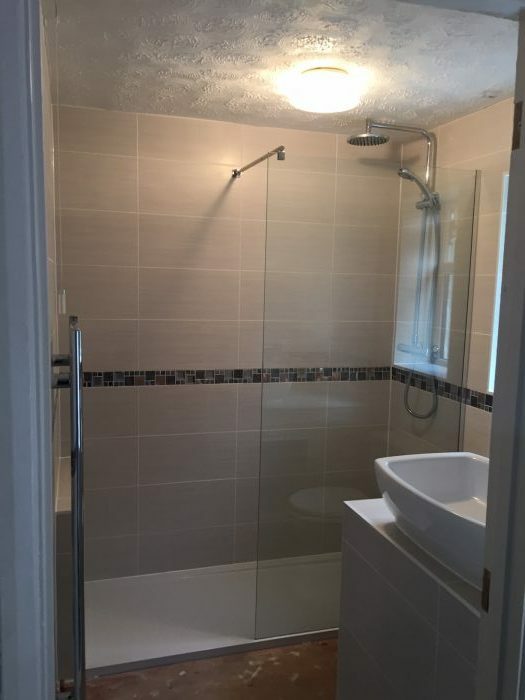 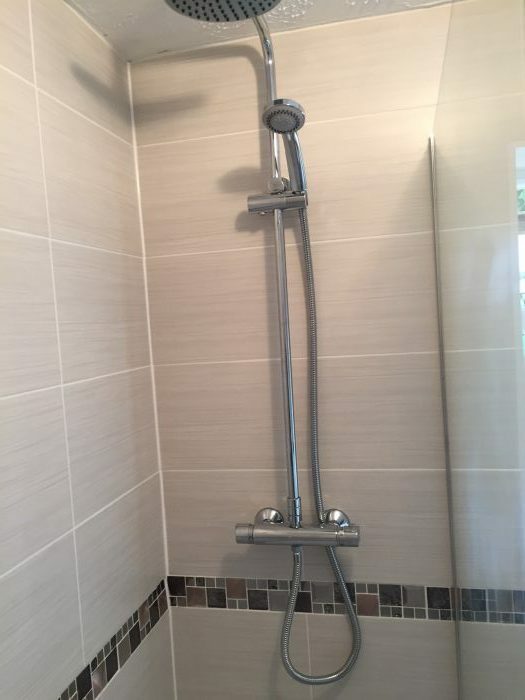 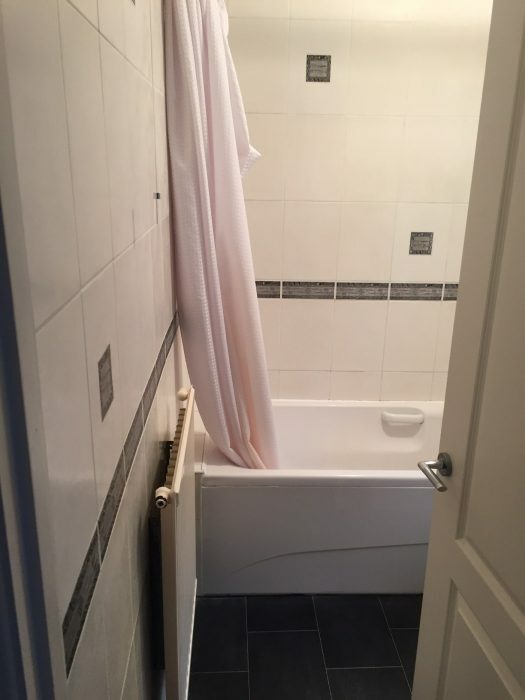 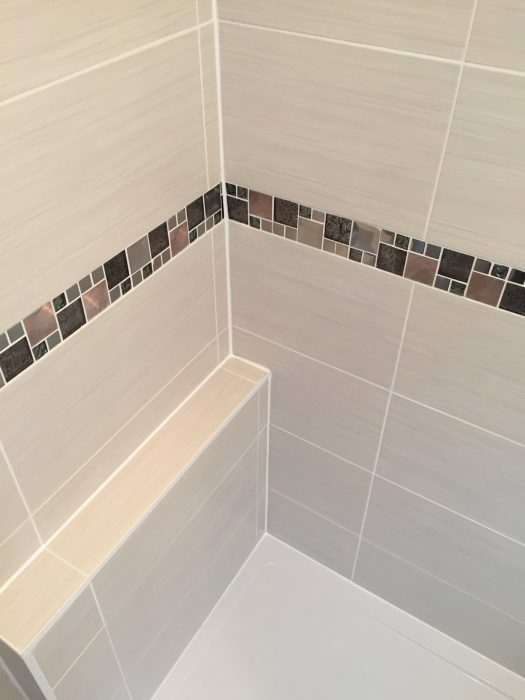 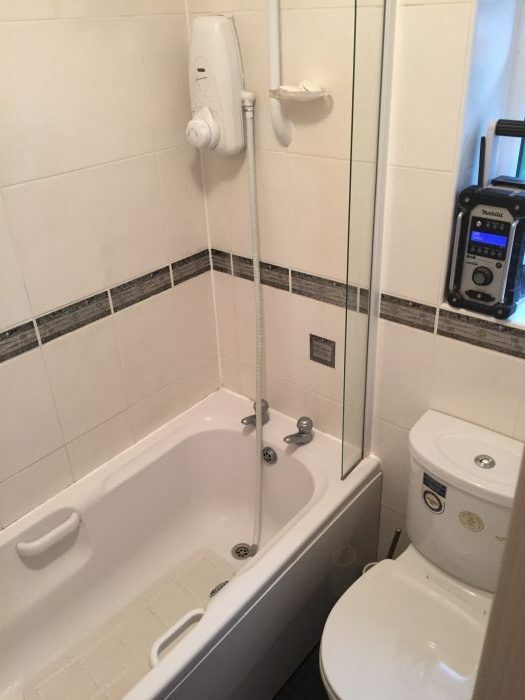 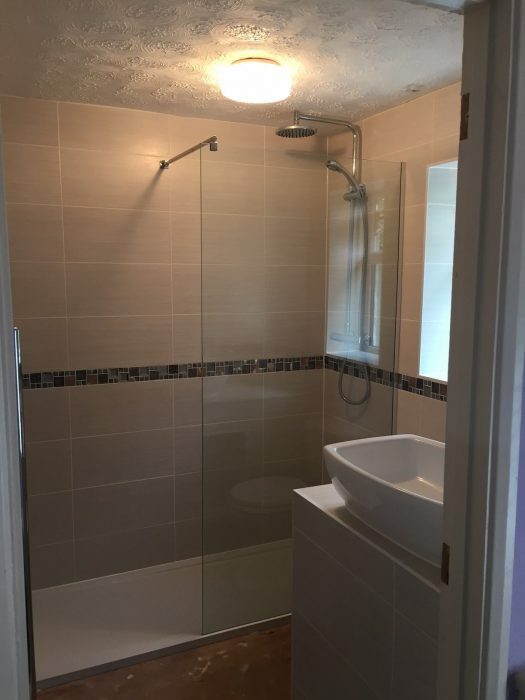 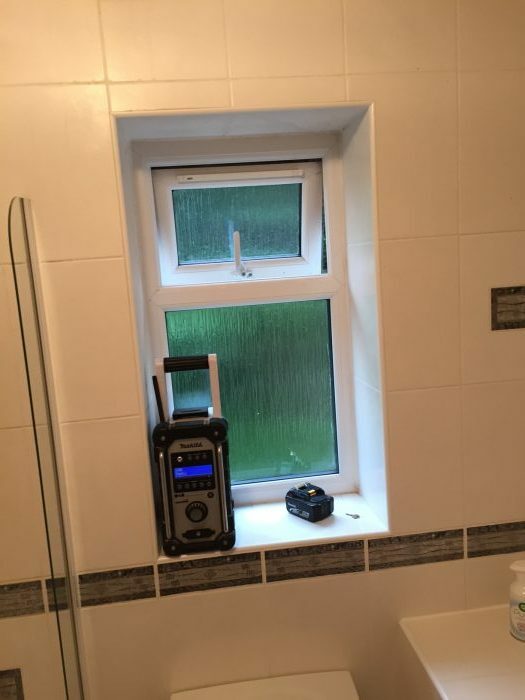 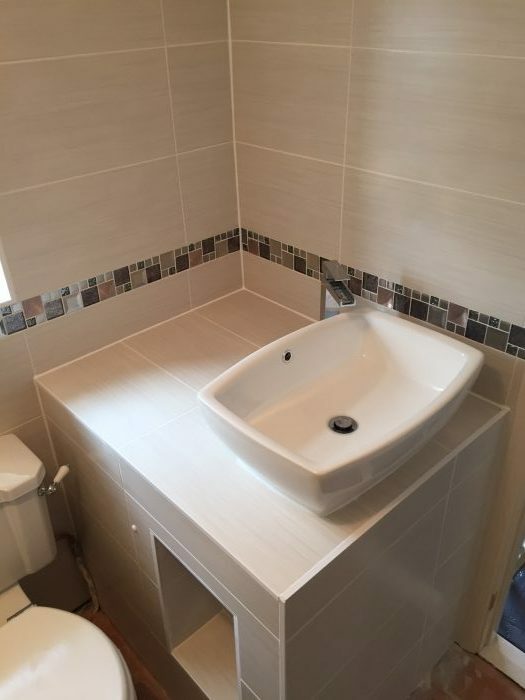 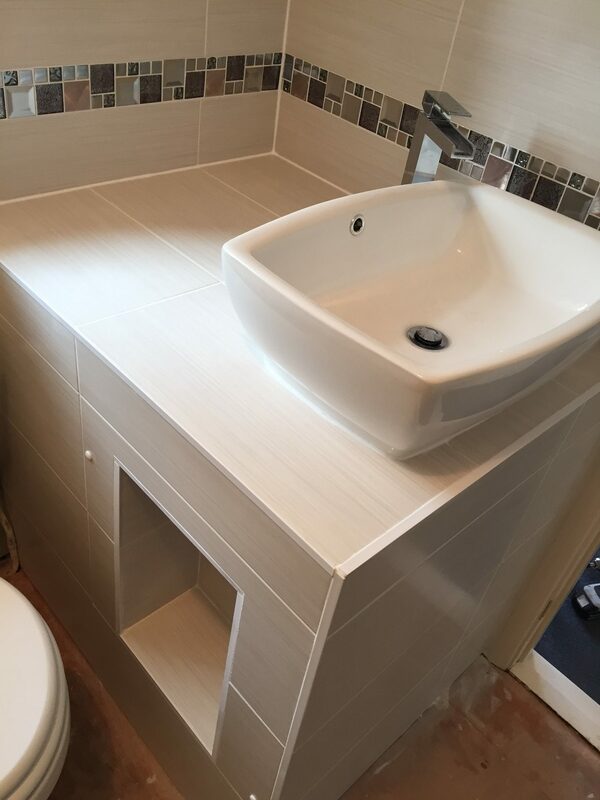 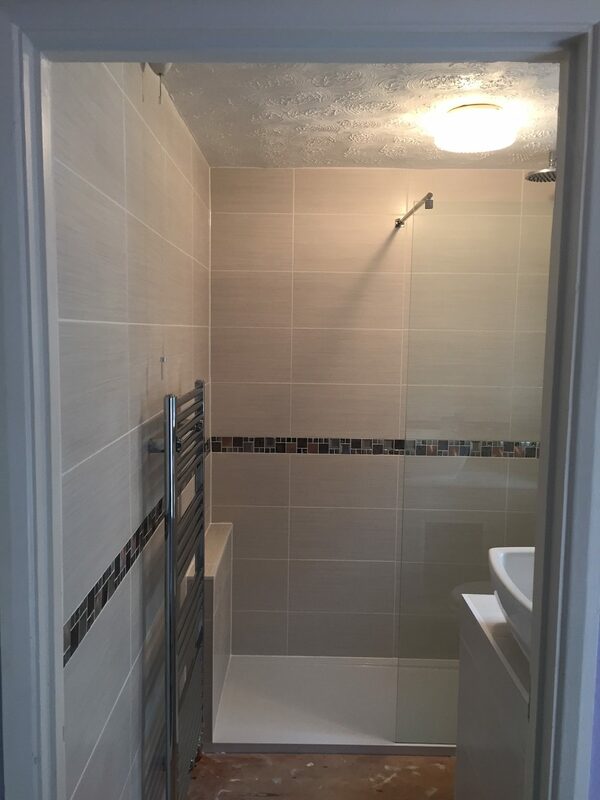 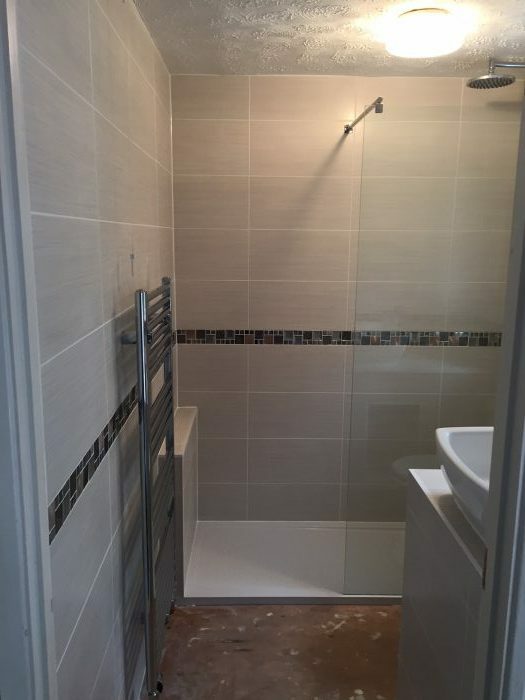 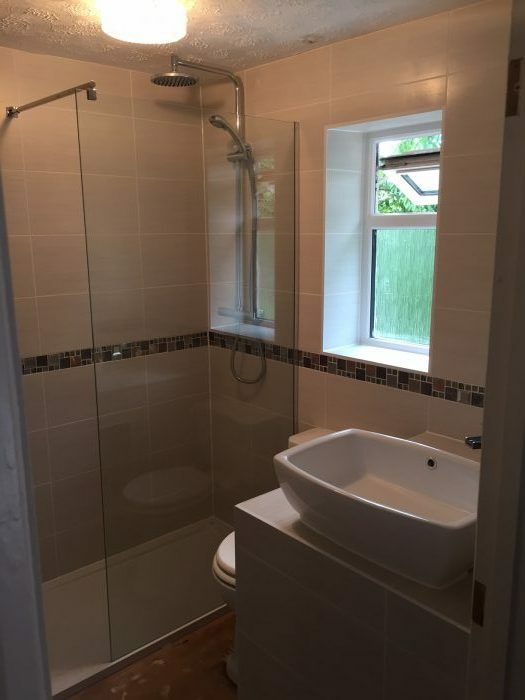 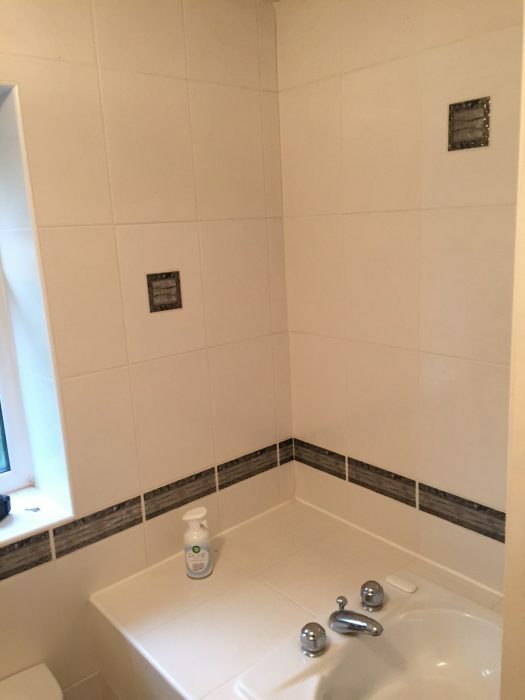 An update to a bathroom in Ludgershall which saw the removal of a bath and installation of a low-profile 1700mm x 700mm shower tray and wetroom panel. 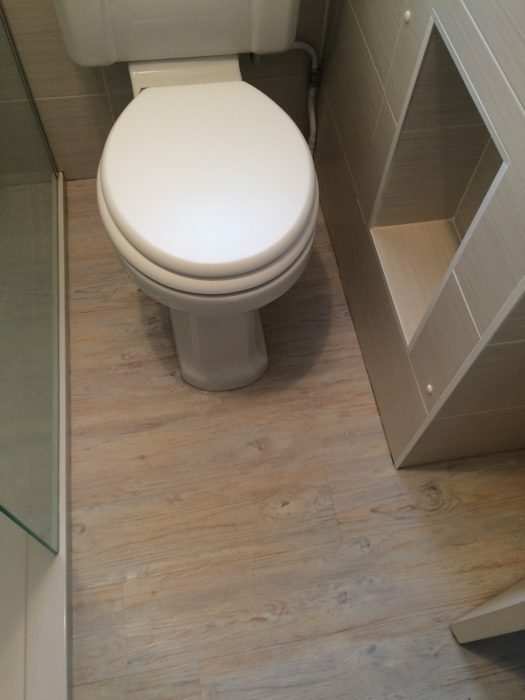 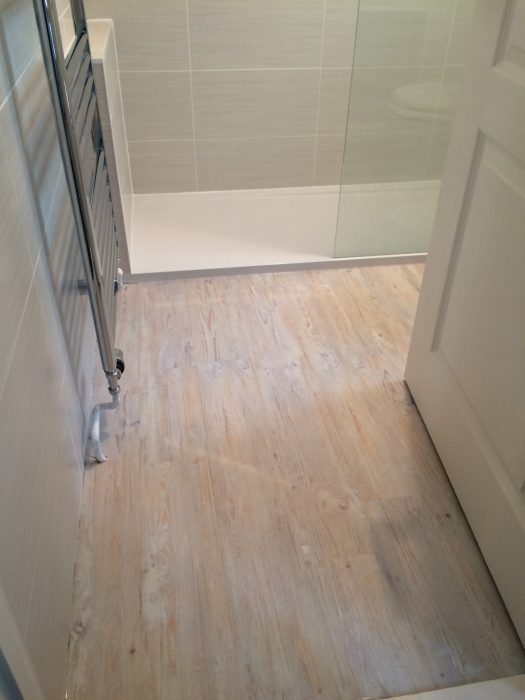 The room was fully tiled and finished with a vinyl floor covering. 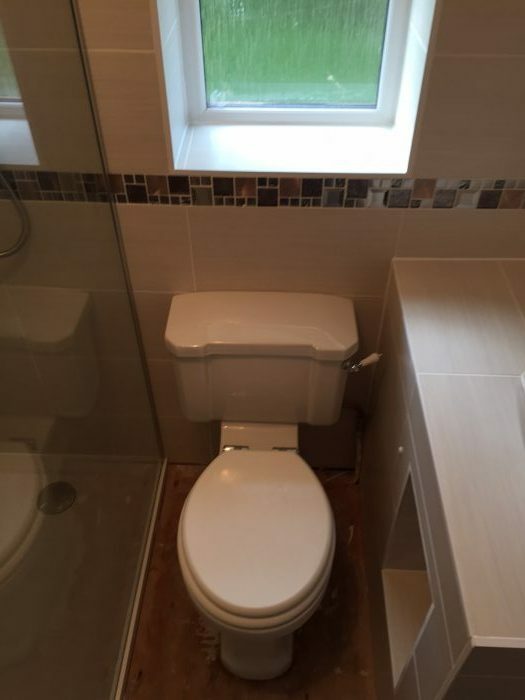 The entire project was carried out by Devon Harris.